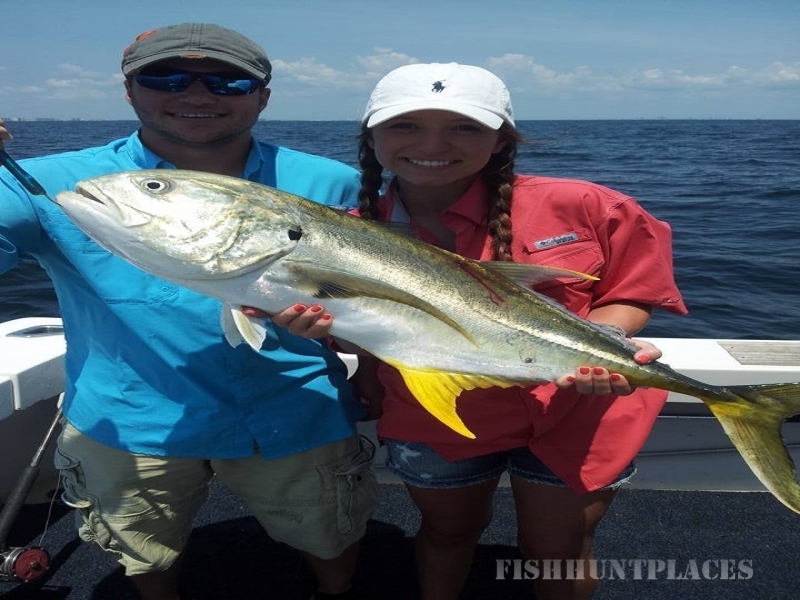 Summer Hunter Is Your Alabama Deep Sea Fishing Fun Charter! 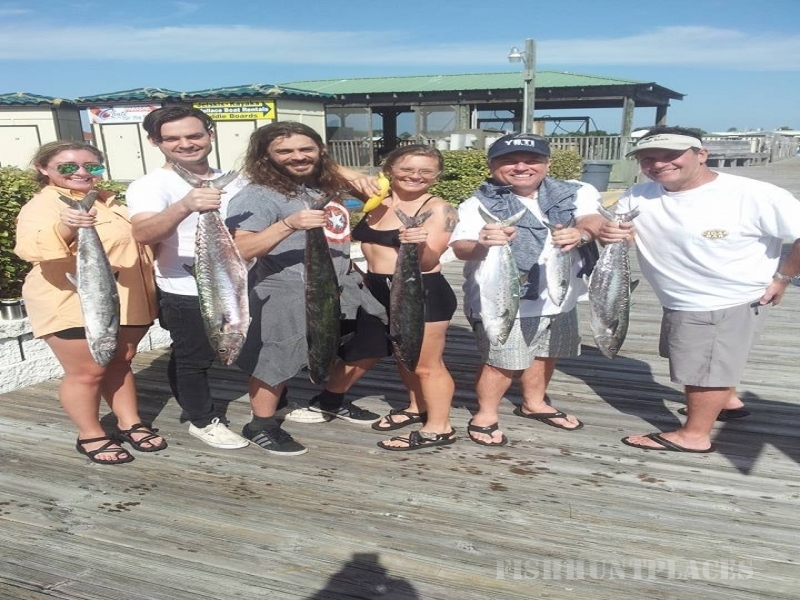 When visiting Orange Beach and Gulf Shores, Alabama, Pleasure Island's fun fishing charter of choice is Summer Hunter Charters. 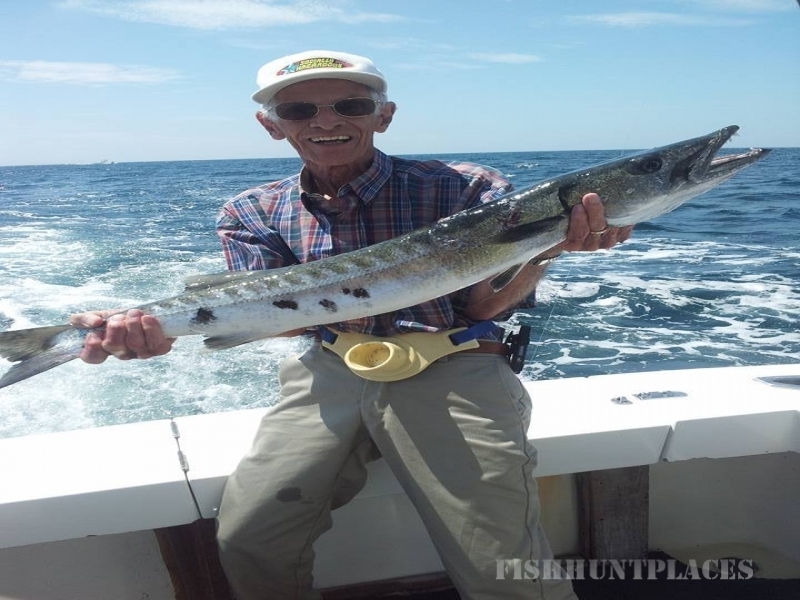 Deep Sea Fish the Alabama Gulf Coast with Captain's Jack and Debbie Wilhite on the Summer Hunter which accommodates Nearshore Trolling, Blue Water Trolling & Bottom Fishing. We also have a back bay boat for inshore fishing. 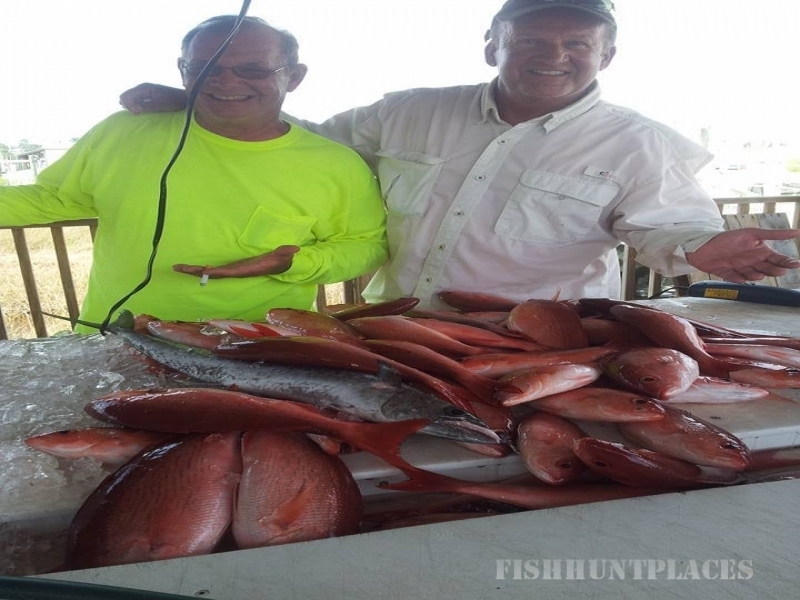 Ask us about our Half day family friendly trips and deep water Amberjack and Grouper trips. 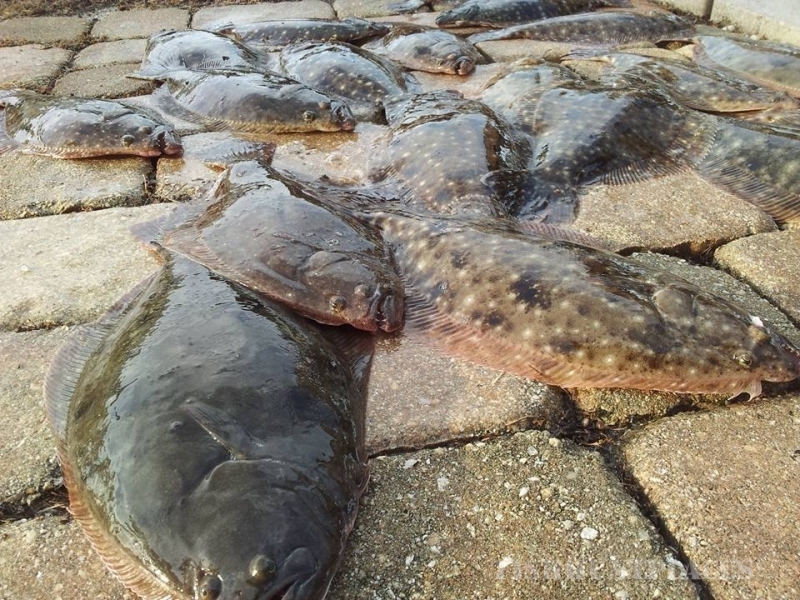 For an excitement of a lifetime, fish Monster Sharks in May and June! Summer Hunter II!If deep sea fishing is not for you, try Summer Hunter II inshore and nearshore fishing, as well as back bay fishing. You'll be sure to have fun on this 4 hour trip.